Christmas is on it’s way and everywhere I look I can see signs that it is growing ever closer. The adverts are now on the television spreading word of the magic to come, and I have even seen my very first Coca Cola advert of the season. The Christmas lights have been hung in the town and this weekend they will hold the grand switch on where I will hear my first Christmas songs of this year. We will catch a glimpse of Santa passing with his Reindeer and Leo will be there to revel in everything that is going on. I don’t think Leo will get to close to the man in Red this year, but I know he is going to love watching him from a far and he is certainly going to rejoice when he see’s real life Reindeer. I have always loved Christmas but the last 3 years have been extra special to me, they have all involved Leo. Each year Leo has appreciated this special day that little bit more, and this year marks the year that he is going to start to see all of the wonders and magic that gets filled into this magical time of year. Leo knows that Santa fly’s in the sky with his sleigh and Reindeer, and he knows that he brings presents for all the girls and boys. He understands that we have Christmas trees covered in twinkly fairy lights and beautiful decorations as whenever he sees them he starts to skip, and excitedly declares ‘Mismas!’. He is at an age where we can read The Night Before Christmas and watch The Polar Express, and he is at an age where he can mentally hold those memories and remember them, as he is always remembering things that have happened weeks/months ago and telling me about them as though they happened just yesterday. It is only November and Leo knows that something exciting is going to happen, and as the magic of Christmas spreads it’s self all around I know he is going to get so much enjoyment out of it. We have already taken a few strolls around our local garden centre so that he can see all of the decorations, and he absolutely loves it. We took Daddy up to see it last weekend so he could see how excited Leo got, and as usual Leo took to skipping with excitement and pointing out ‘Mismas’ everywhere he saw it. 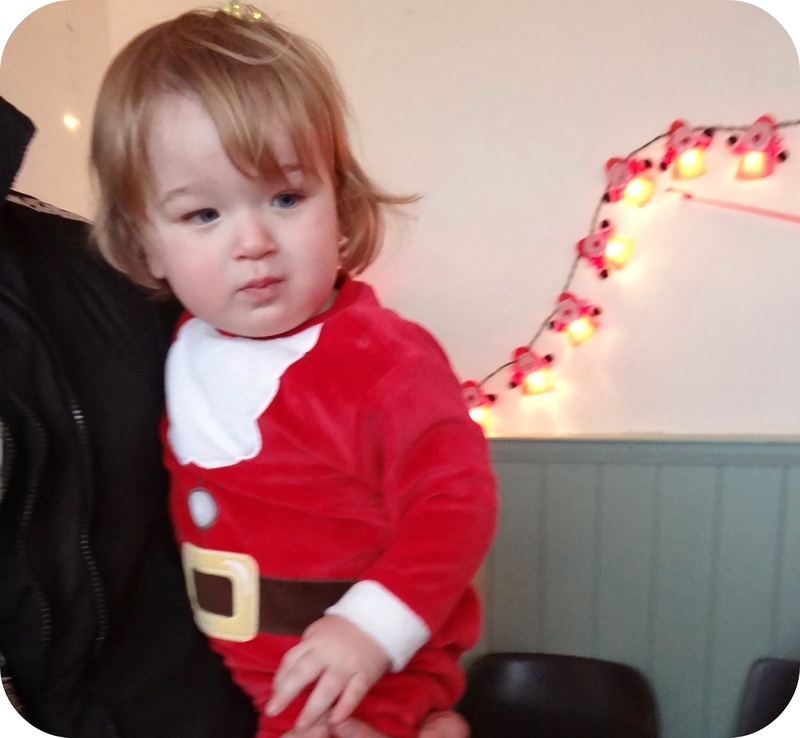 We have so much to look forward to over the next month or so, and part of that for me is being able to take Leo to all of the local events that will make Christmas that little bit more magical for him. We are heading off on a Santacade (Santa escapade…) this year, and visiting everything that is on our doorstep. It gives us something fun and festive to do with Leo and adds to the excitement that I am already feeling for Christmas 2013. 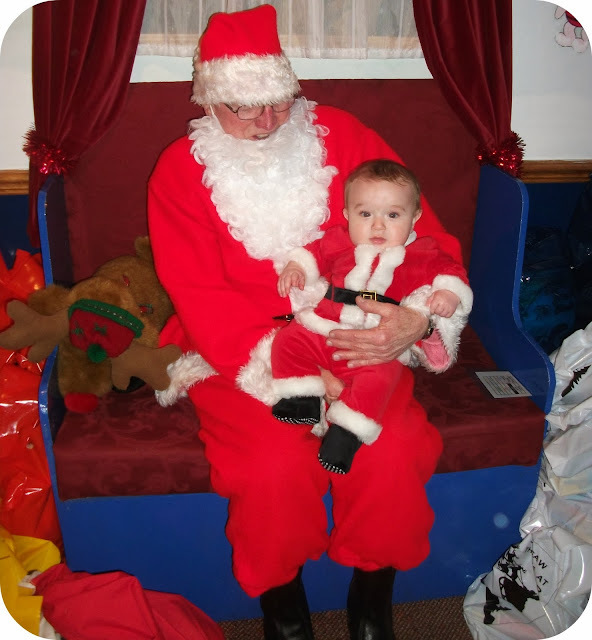 I have already booked us on our annual Santa Express train ride, something we have been doing with Leo since he was a baby in arms. This year is the year he is really going to get so much out of it. Trains are such a big hit with Leo that I know he is going to be in awe of this adventure! The fact I have even been able to book it in on Christmas Eve it’s self makes this even more like The Polar Express! So it may only be mid November… And I may already be counting down the sleeps until Santa comes, but it is only because I am so excited to see Leo’s reaction to the magic. So when you see that I have spent Saturday November 30th getting busy with the decorations, it is only because I want this magic to last as long as possible, and who can object to lot’s of pretty lights twinkling and putting a big smile on that beautiful boy of mine? 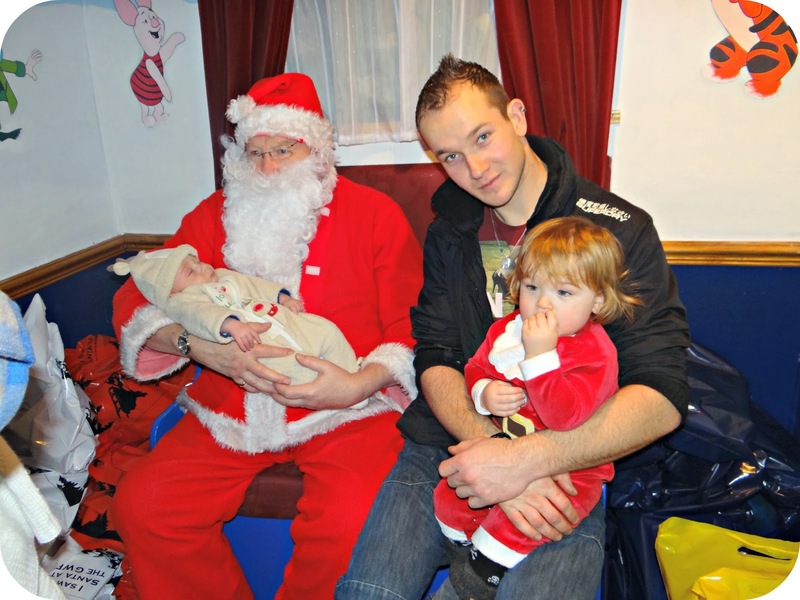 Do you have any plans similar to our Santacade on the run up to Christmas?